Bill Gates’s famous view of hiring a lazy person over a genius to find the easiest way of tackling a problem seems to fit very well on our today’s feature. This 16-year-old California boy was probably a perfect blend of genius and lazy, when he found an ingenious method of completing his homework and getting on board with his class. Amit Kalra found himself hopelessly behind in a maths class when he transferred from one school to another. Most of his class were already adept in geometry, while he wasn’t even acquainted with the meaning of the word. So after trying and failing every other option like taking a tutoring from classmates or getting extra classes from a teacher, Kalra decided to take matters into his own hands. He started to learn how to code and built an Android app to do his homework for him. And just after four months, in mid-2015, he was able to develop an app called the 6284 Calc app, which proved to be a cure to all his mathematics woes. 6284 Calc looks quite like PhotoMath, minus the “photo” part. 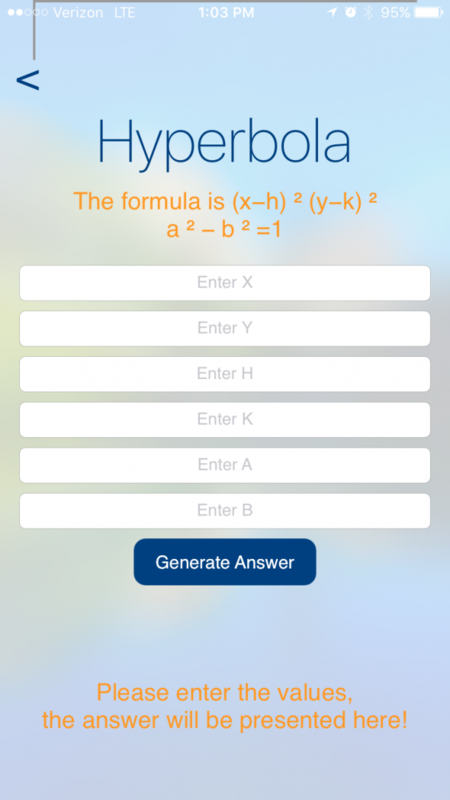 The app allows you to select a maths subject e.g. geometry, algebra, logic series, etc. Then just input some values in the custom made app editor and viola! You get the solutions in no time. 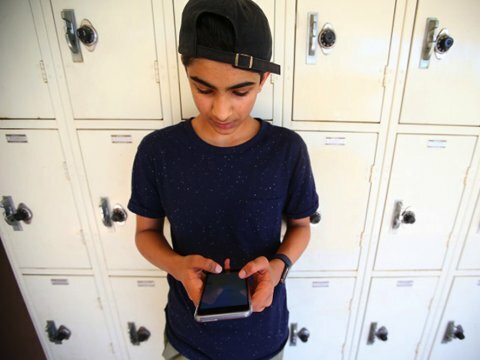 After catering his homework woes, Kalra turned to turn this into a commercial app, adding a single $1.99 in-app purchase needed to see the actual step-by-step process of the solved problems. So you can use 6284 Calc to accurately calculate your Maths homework while helping you learn the process for a nominal one-time fee. 6284 Calc has done pretty well on the App Store, currently boasting about 30,000 downloads. Kalra credits his coding skills to his passion for gaming, specifically the Android Roblox MMO which encourages the player to think logically; a skill needed so dearly for a good programming career. The process of building virtual worlds in Roblox led him to create one of the most popular maps in the game called Parkour City, having an over a million visitors. What do you think of this homework solving app? Comment below!